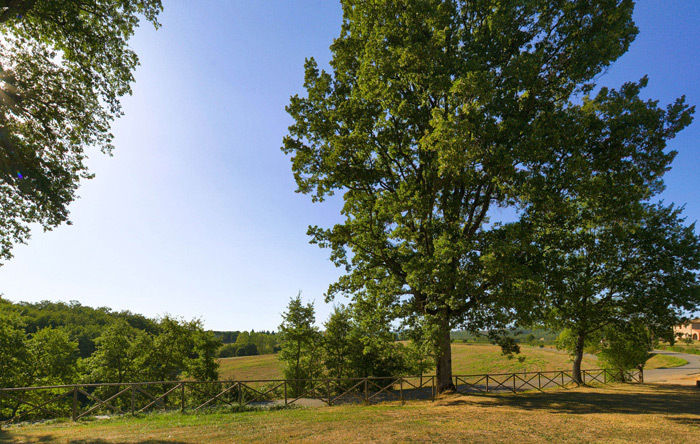 This large stately, secular estate, dating from the early 1200s, once belonged to the powerful Medici family, and is now property of an illustrious Tuscan family. 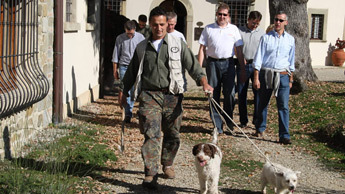 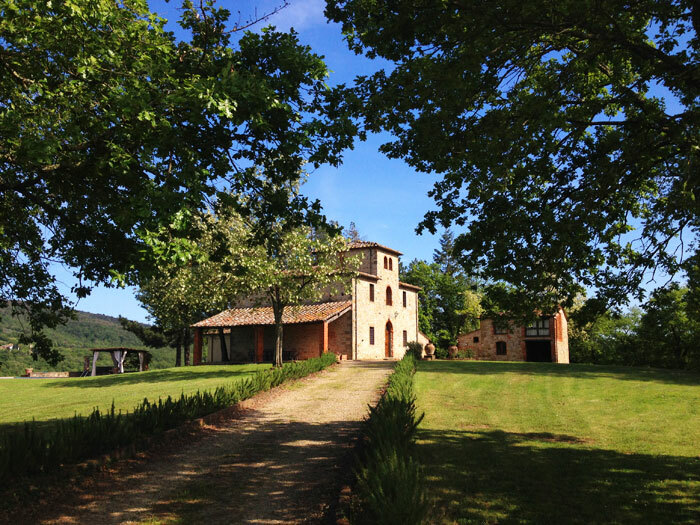 Today's descendants, after brilliant careers as fabric makers to all the top fashion designers in the world, are putting the property through a monumental restoration of the vineyards, the villas and the winery. 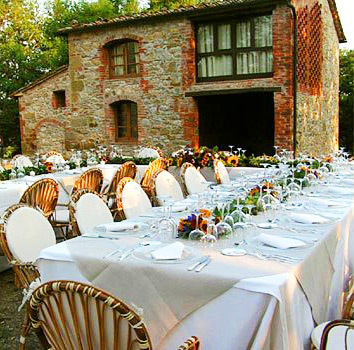 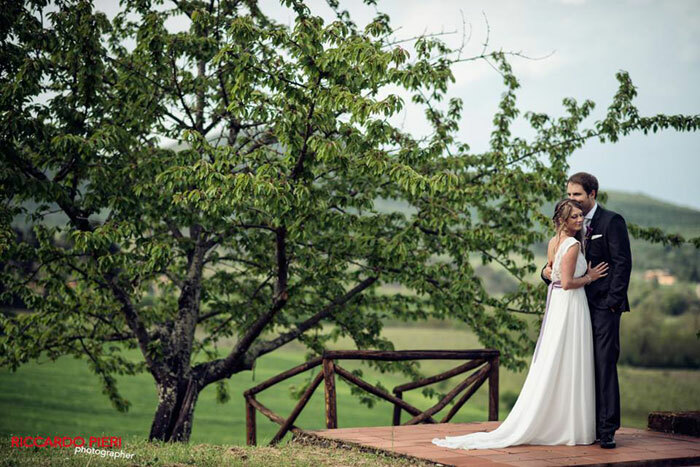 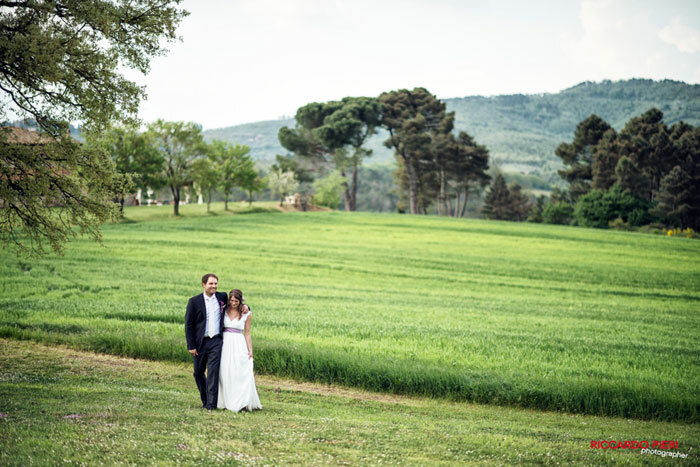 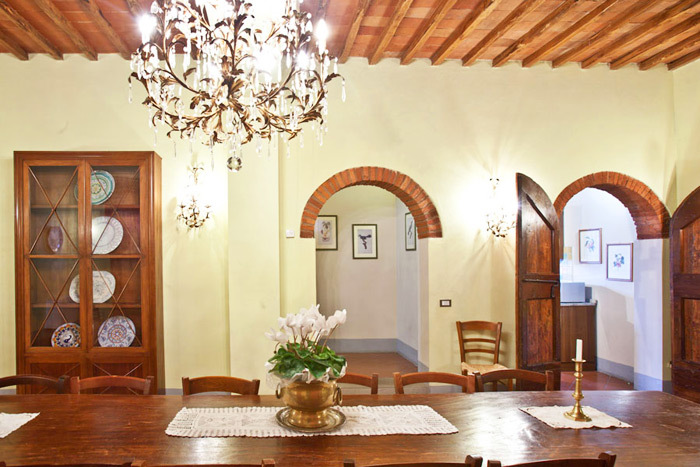 The Villa was built by the grand duc of Tuscany Leopoldo II of Lorena, in fact its style is called 'Leopoldine'. 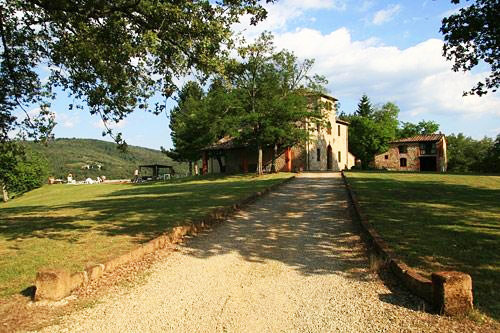 It dominates two gentle hills with 360° degree views of rolling hills that spread as far as the eye can see. 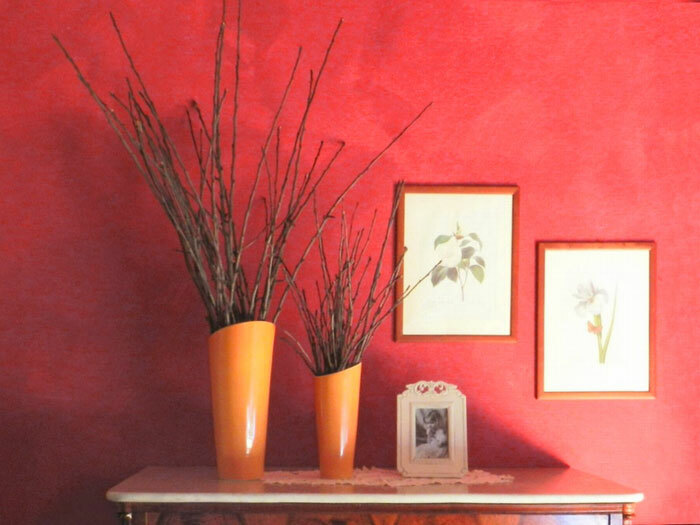 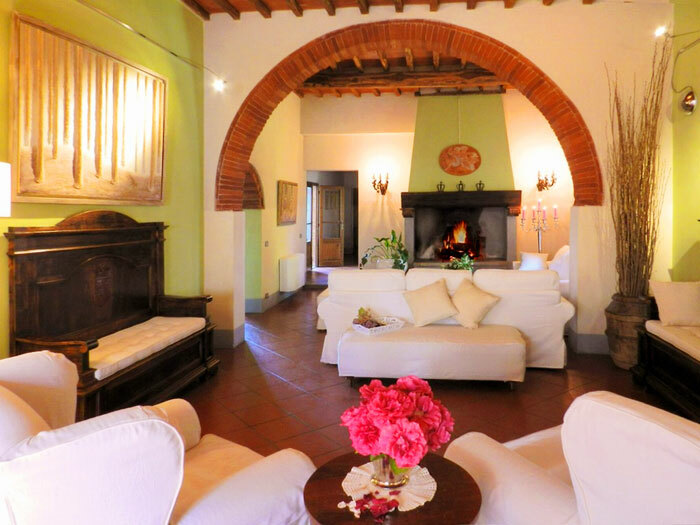 The villa is completely independent and offers all the modern comforts and has been decorated respecting the traditional style of the time maintaining the original architectural features. 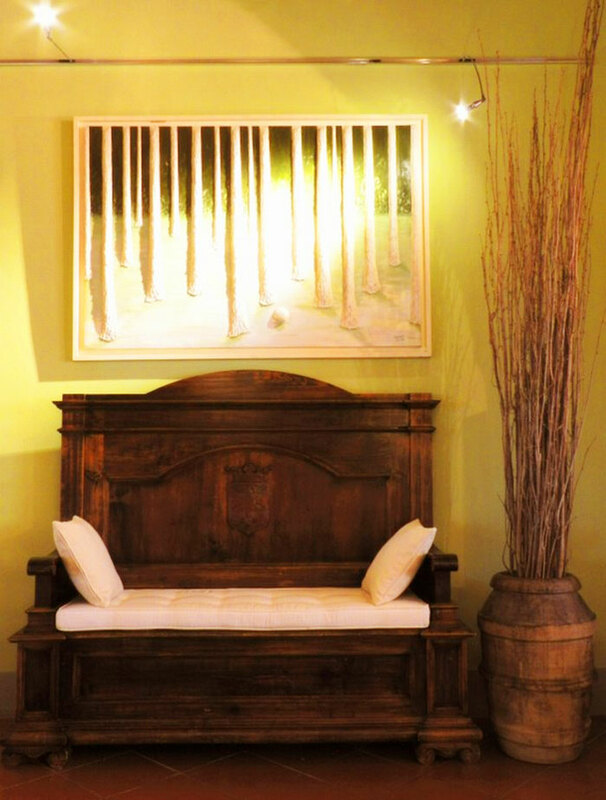 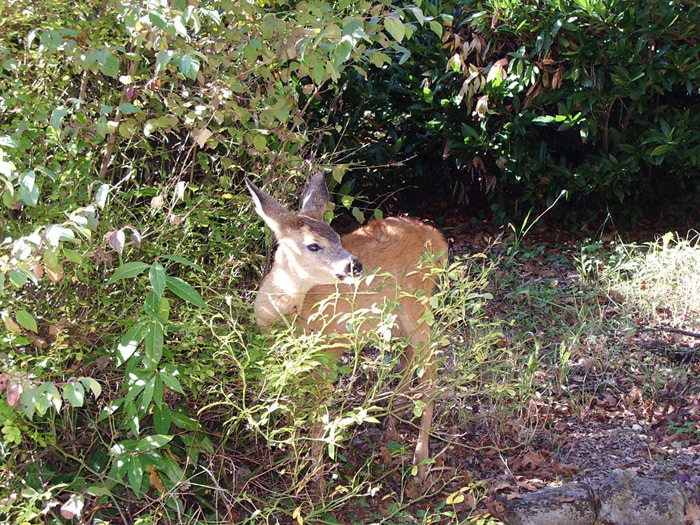 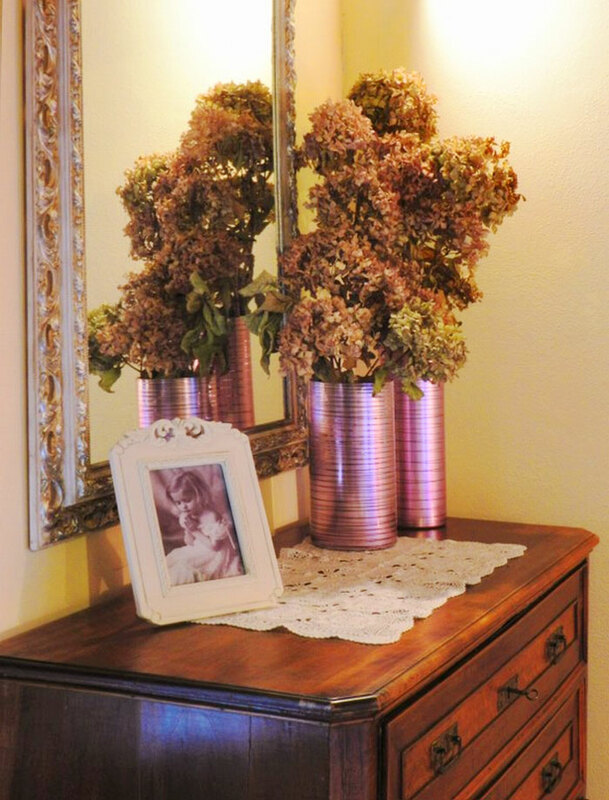 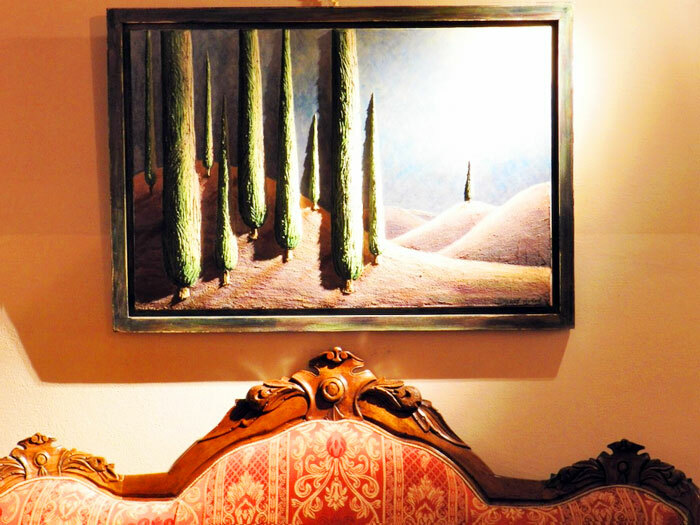 The scenery around the property is typical of the pictures painted by the Renaissance artists. 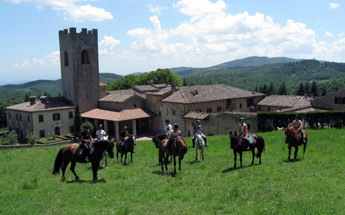 It has sweet hills and sweeping valleys, marked by noble cypress trees and adorned with vineyards, olive groves, and large forests of oaks, giving shade from the heat of the summer, the woods have trails and road for walks, mountain biking and horseback riding. 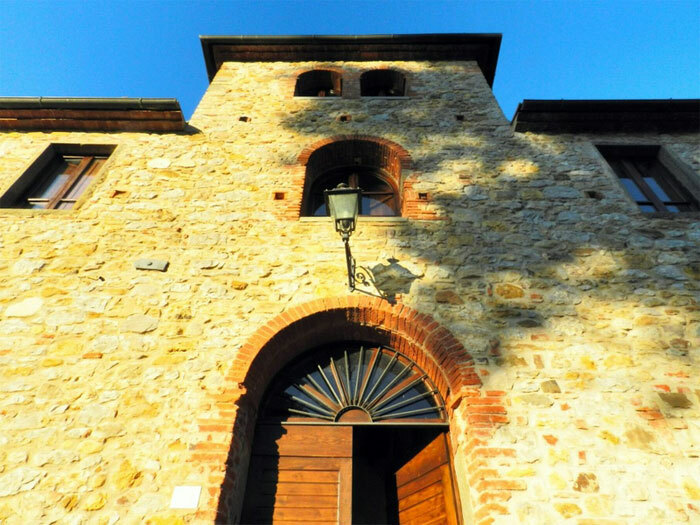 The Castle (build in 1134) was the last post in the state of Florence, protecting the Ambra valley, situated on the border between Siena and Florence. 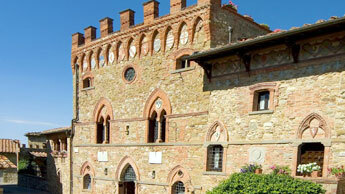 In 1554 a Senese and French army attacked and destroyed the castle, at that time a Medici property. 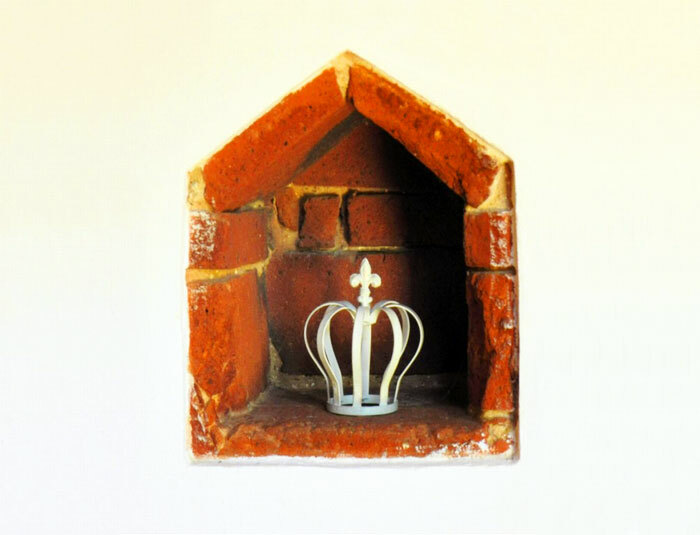 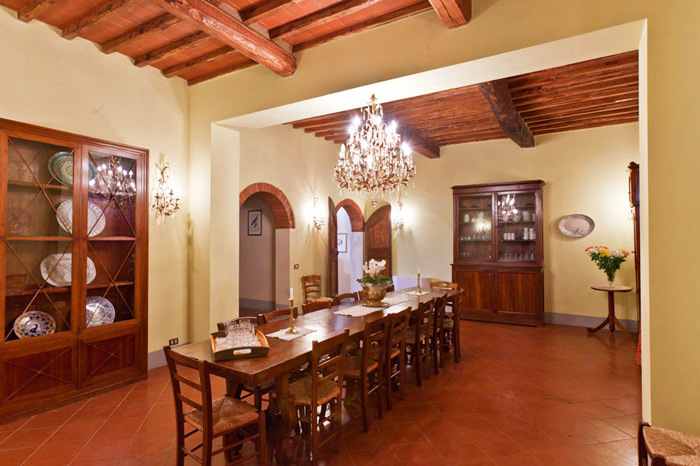 In the 18th century the Castle was converted into a beautiful villa. 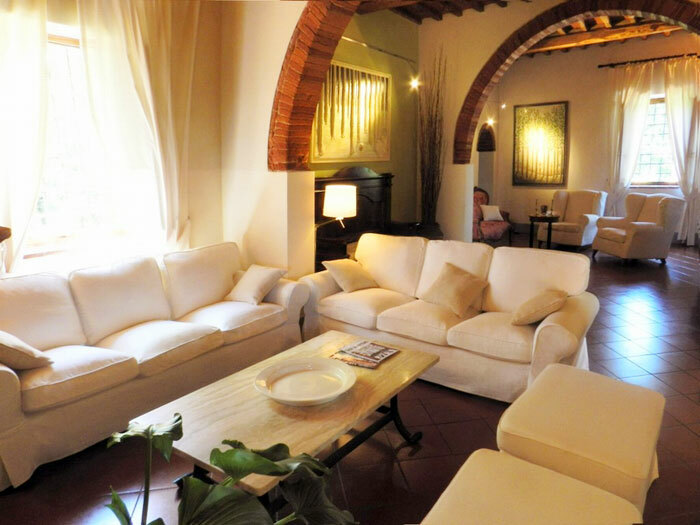 The villa has a total of 9 bedrooms and 9 bathrooms in a 565 sqm two floors indipendent villa. 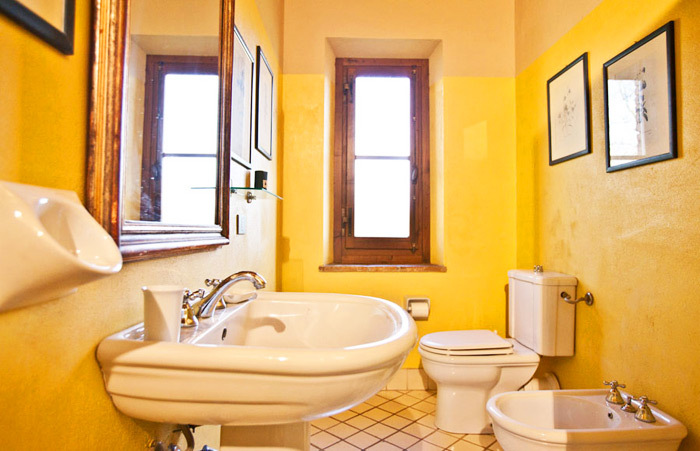 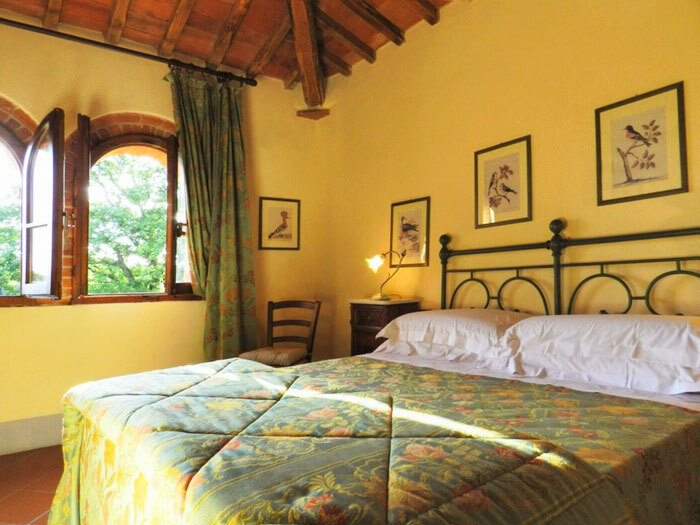 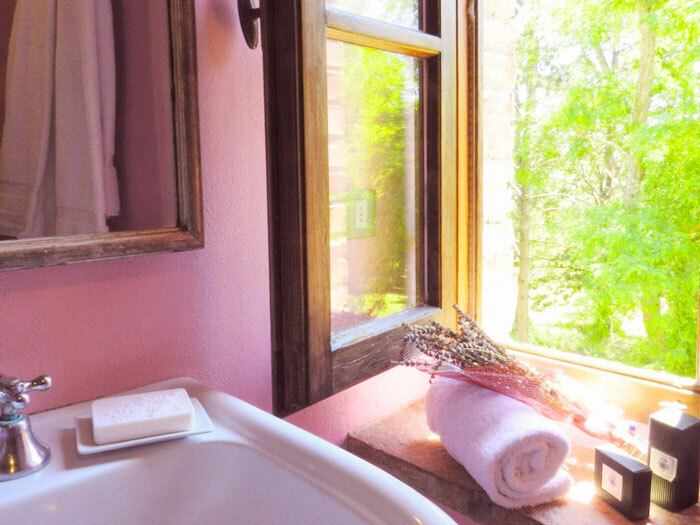 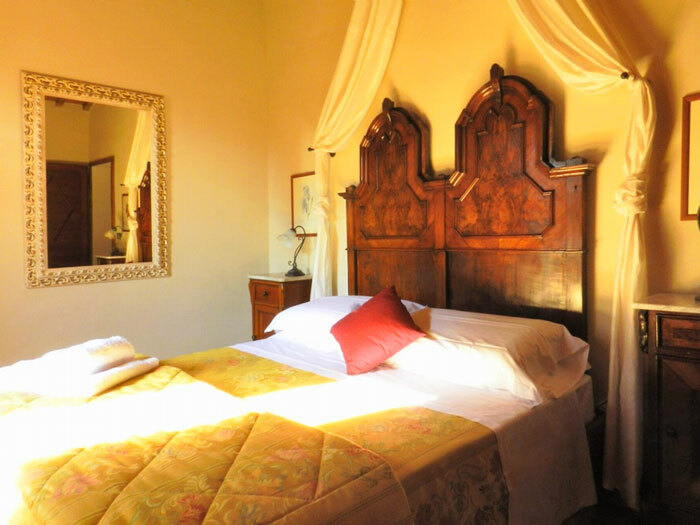 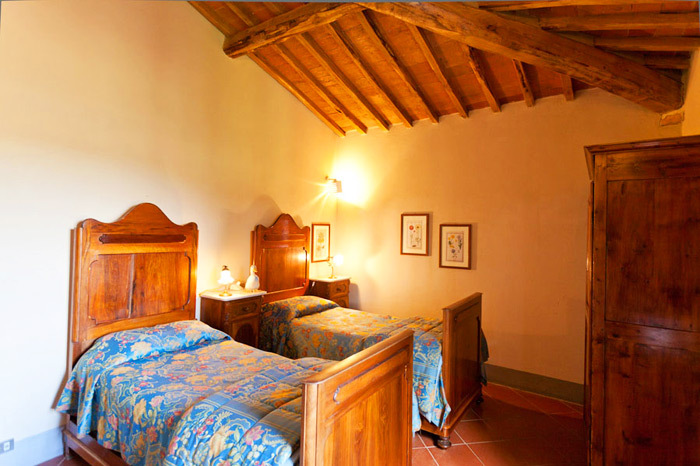 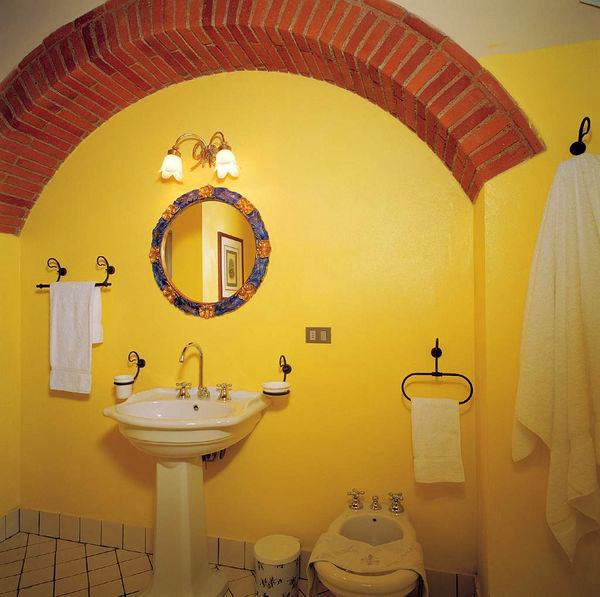 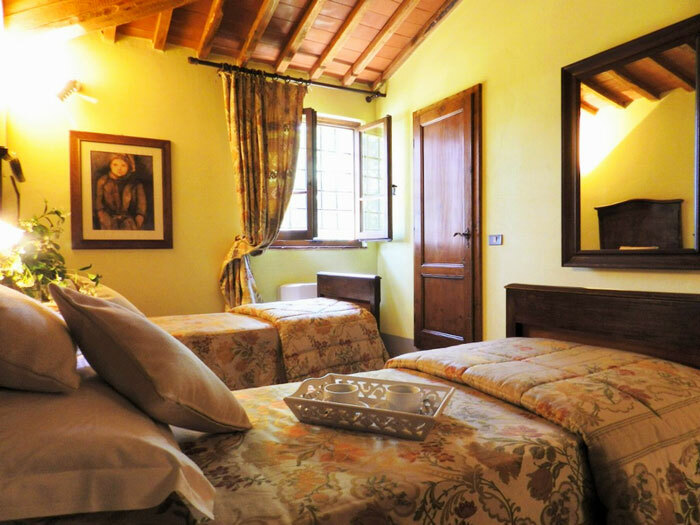 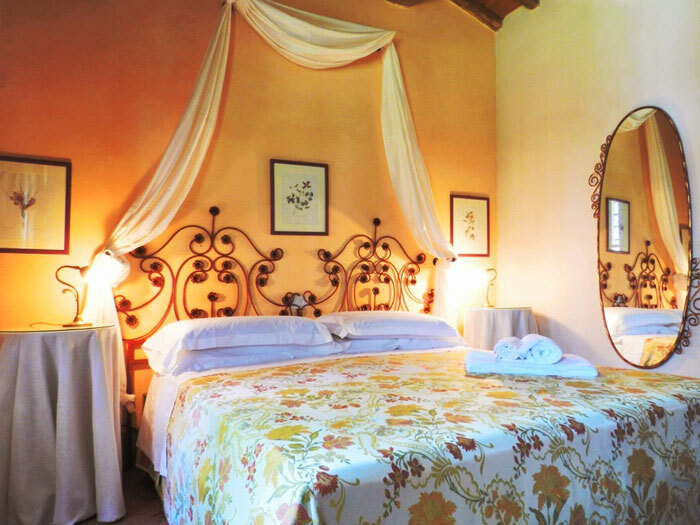 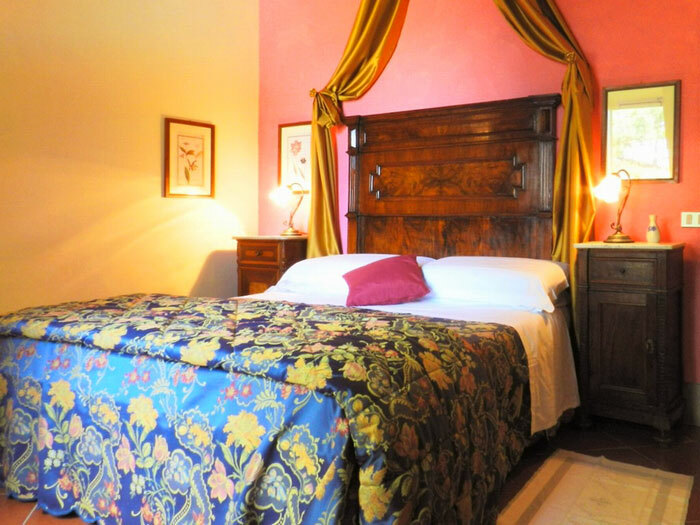 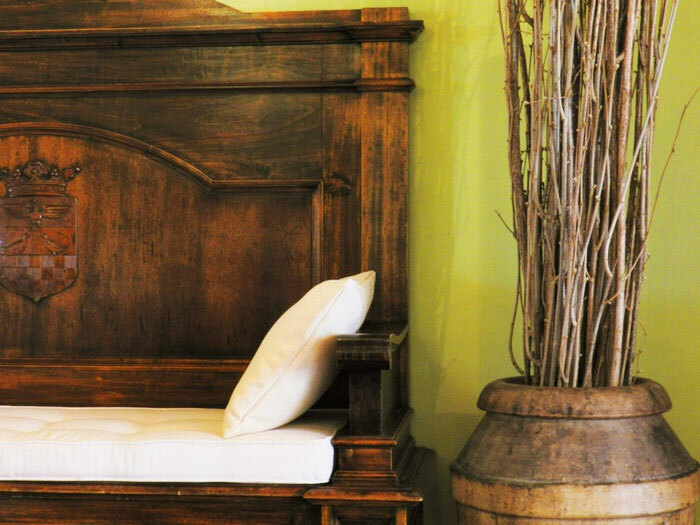 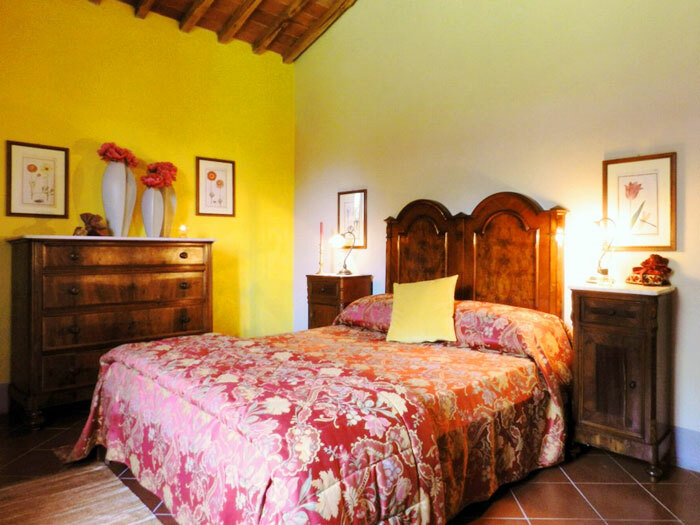 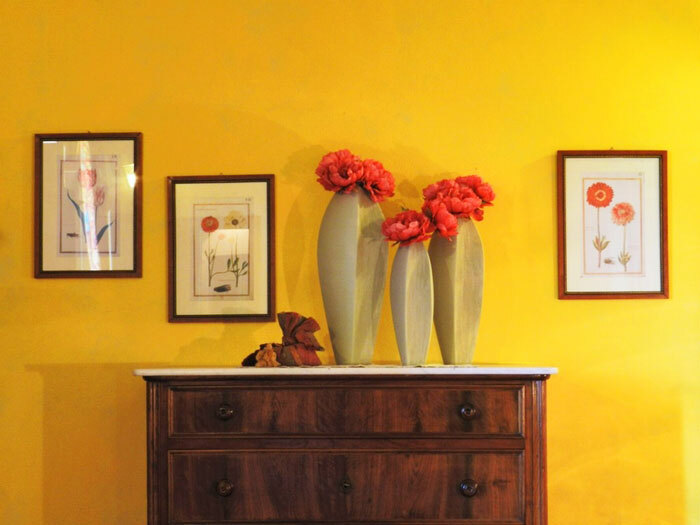 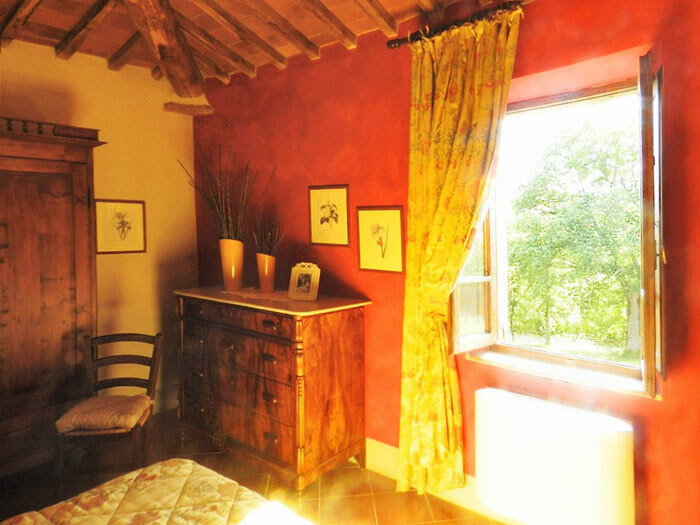 All bedrooms are comfortable and finely furnished according to the Tuscan country style; the wooden beam and terracotta ceilings, as well the other details of the interiors, all remind you of the glorious past of the villa. 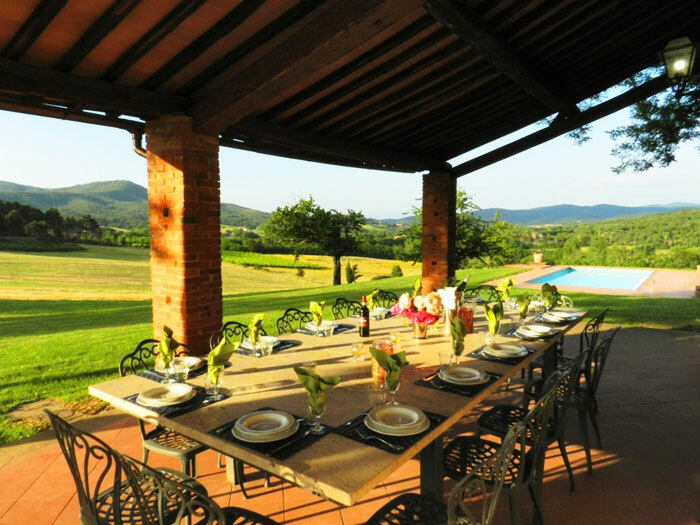 large dining room with a long dining table opening onto garden on the side of the swimming pool accessed by two French doors. 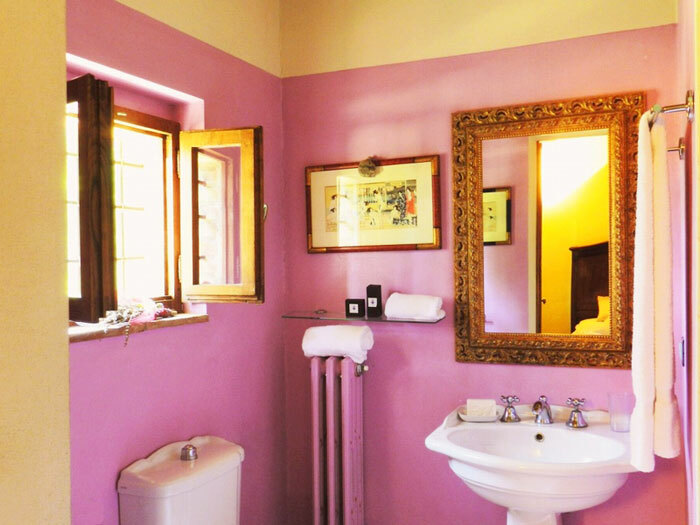 4 en-suite bathrooms with showers. 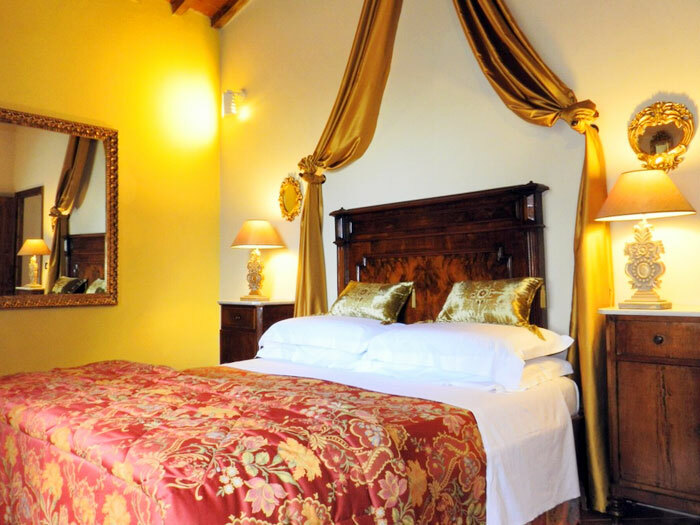 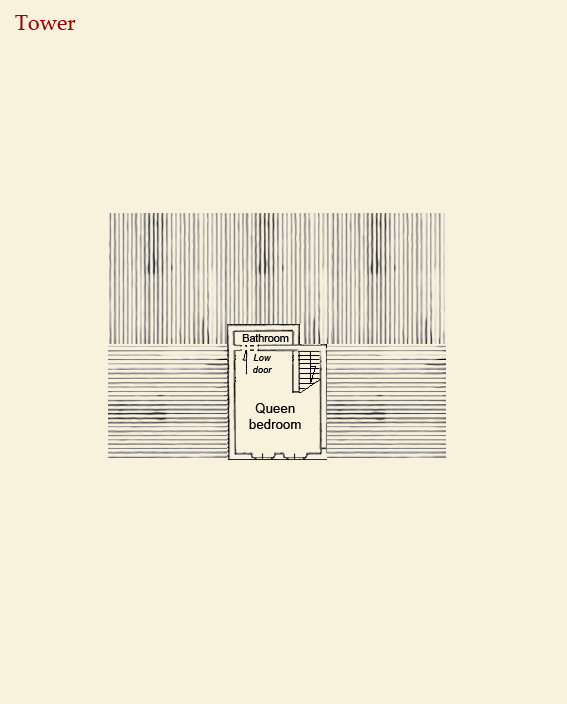 here you find 1 extra double bedroom with a queen size bed with en-suite bathroom with bathtub. 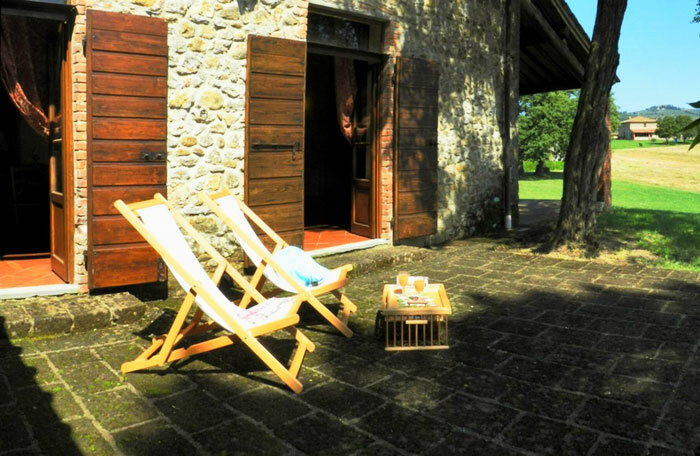 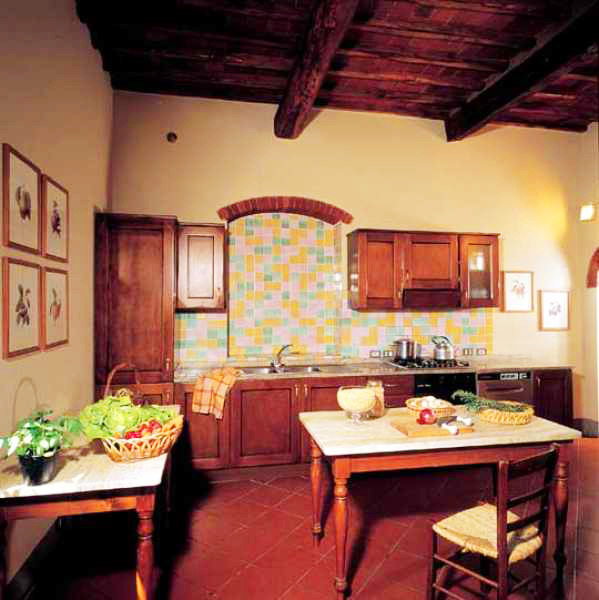 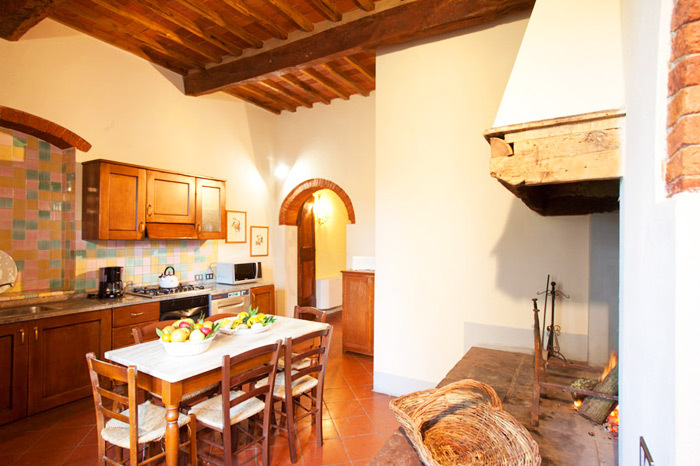 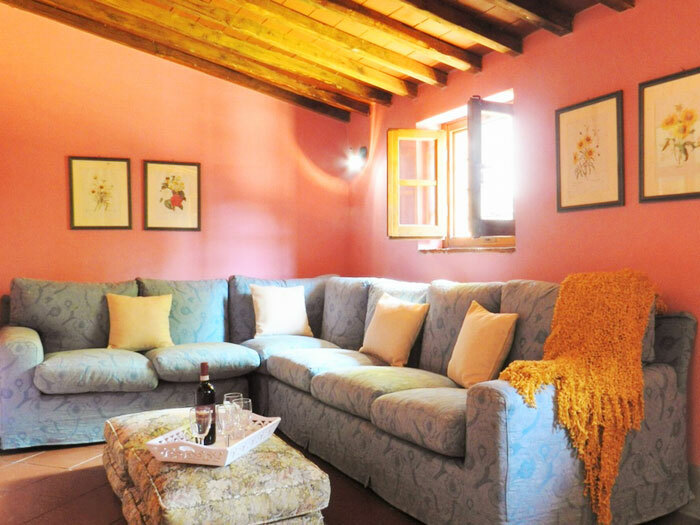 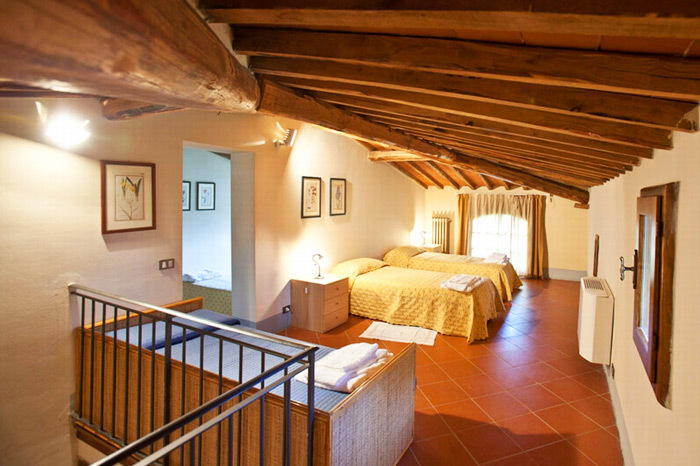 The annexe, a renovated barn at only 6 mt from the villa, sleeps 6 and is ideal for children. 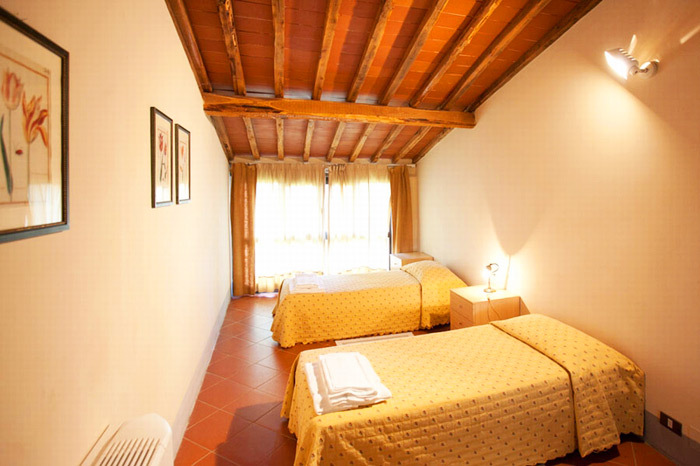 The annexe can be rented only together with the villa. 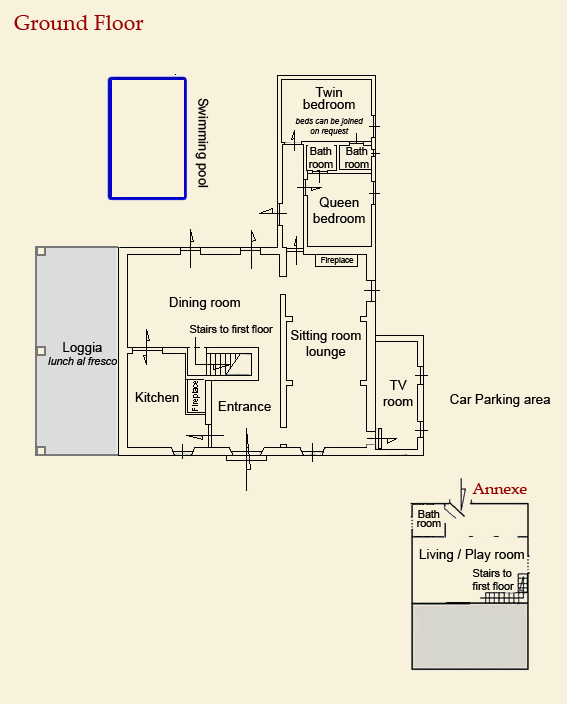 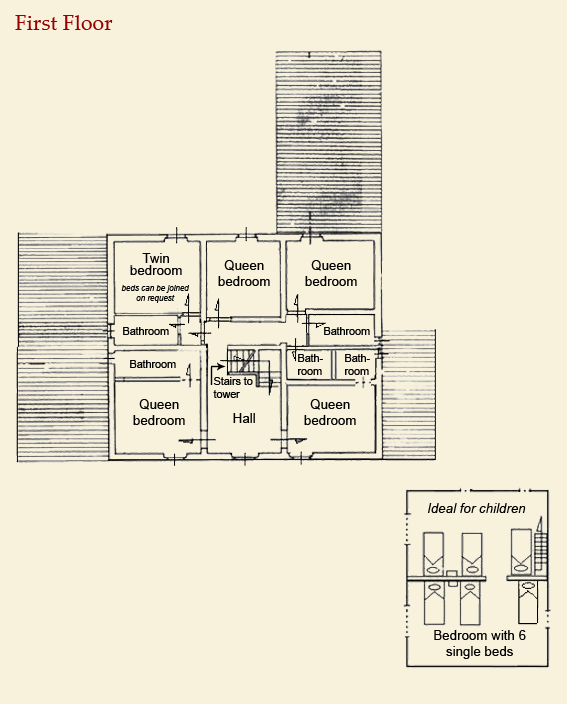 2 communicating rooms with 6 single beds. 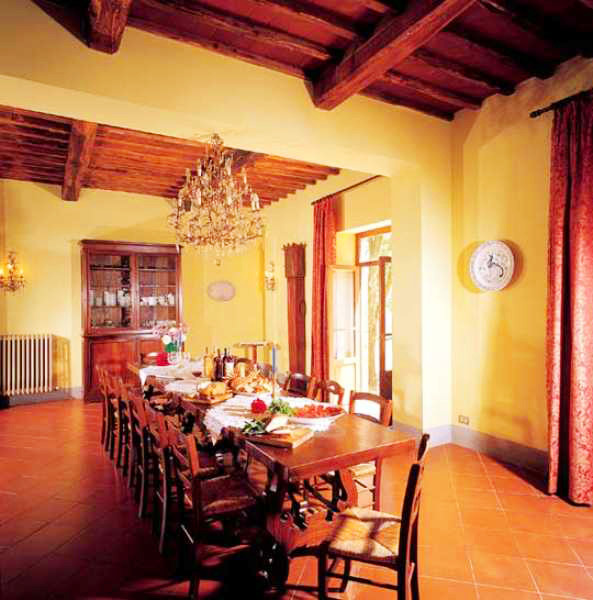 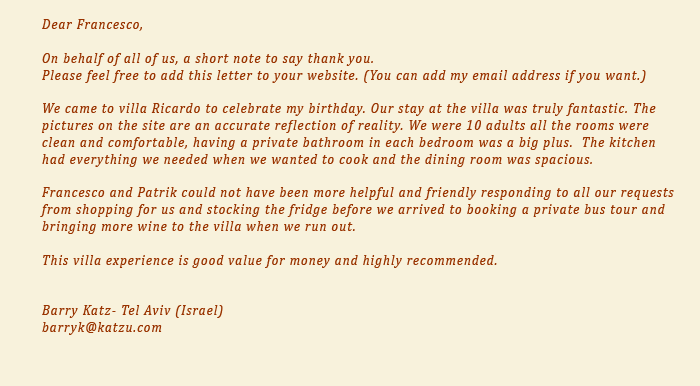 The annexe is ideal for children of a large party renting the entire villa. 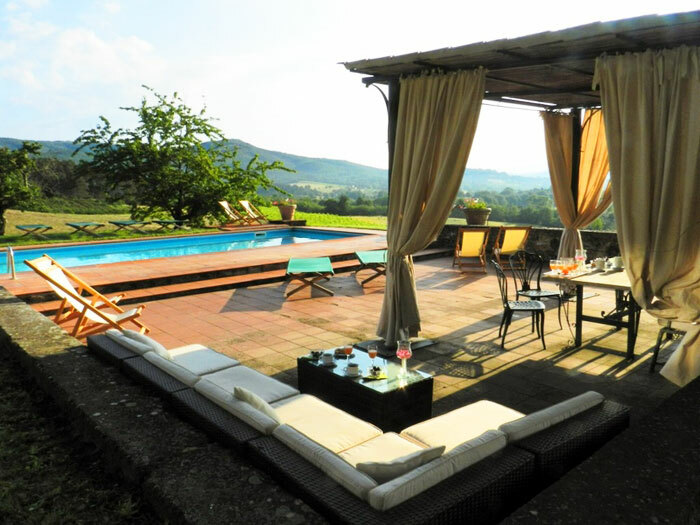 The Villa stands in a panoramic position overlooking the unspoiled valley below; there is a private garden with garden furniture and a large built-in barbecue. 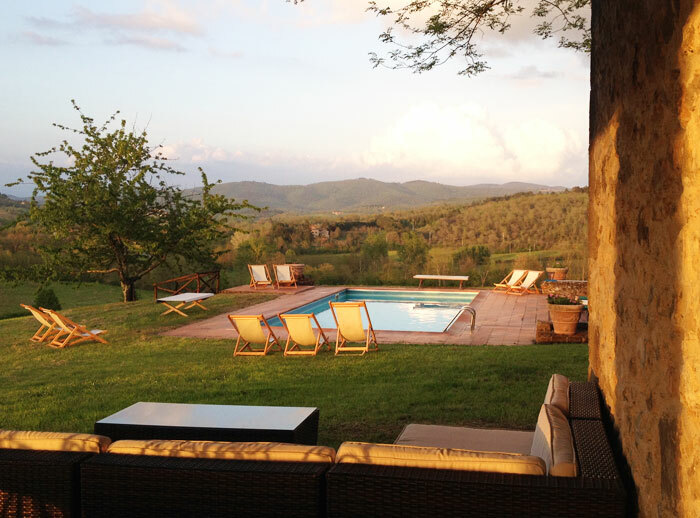 The villa and the pool are surrounded by ancient oak trees that offer ideal shaded spots to have a nap on a hot summer's afternoon or a quiet read. 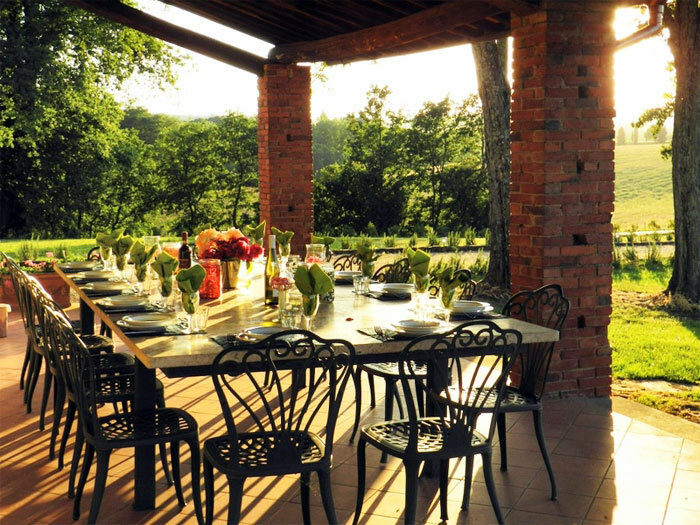 On one side of the house there is a large covered porch of 54 sqmts, with a huge marble and iron table for dining 'al fresco'. 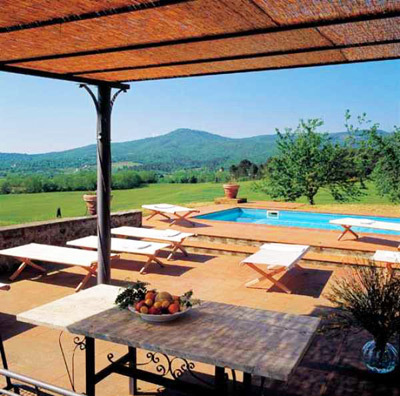 The villa has its own private pool with sunbeds in a beautiful panoramic position. 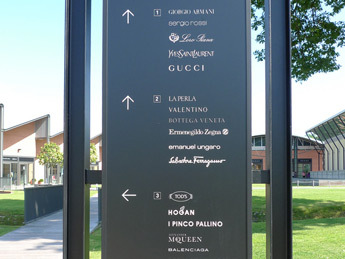 Size: 10 x 5 m - depth 1.40 m all over. 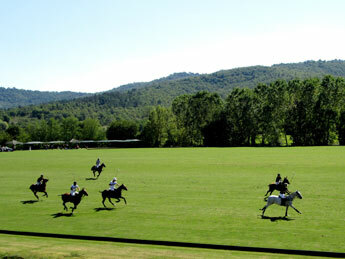 Parking: available on the property, for various cars. 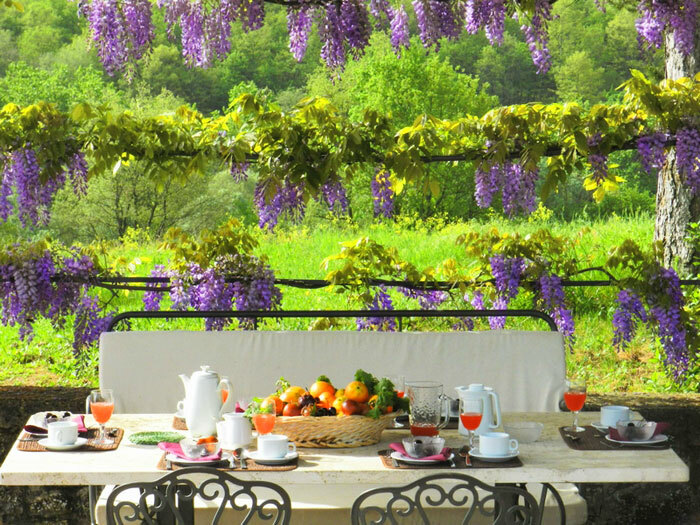 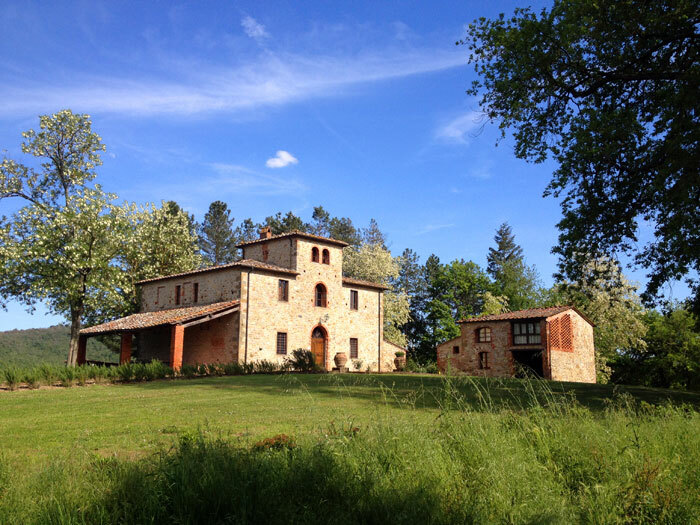 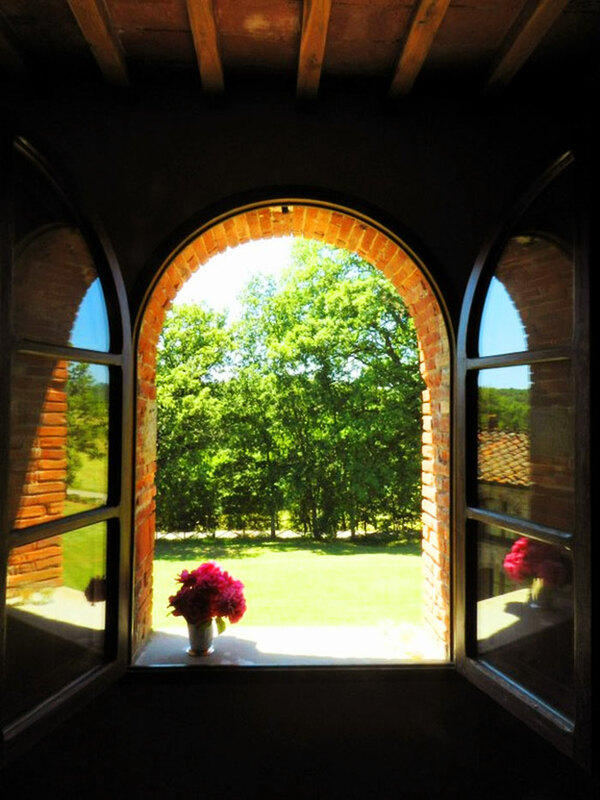 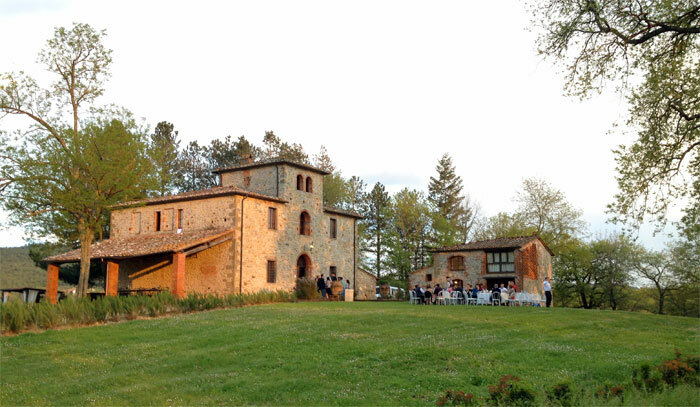 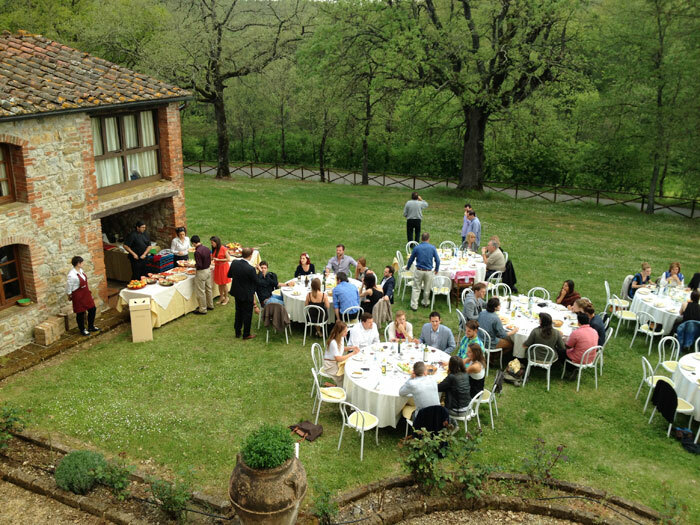 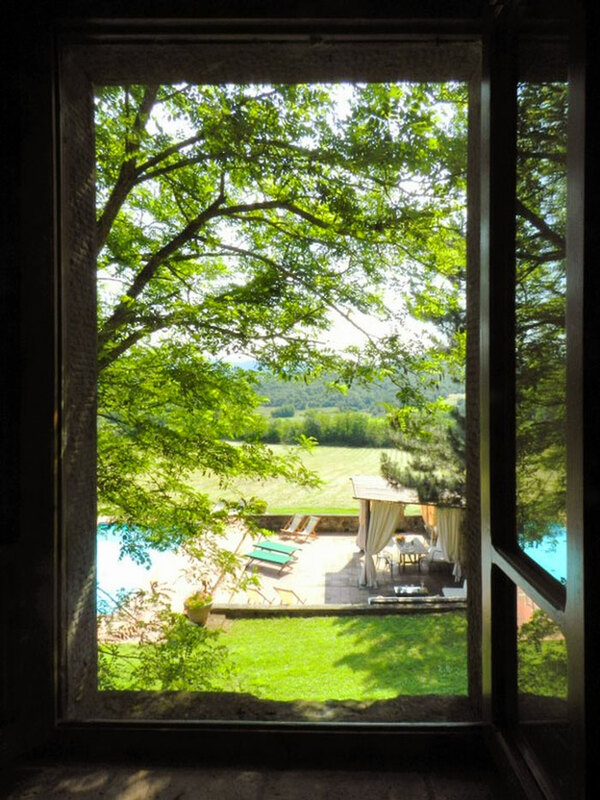 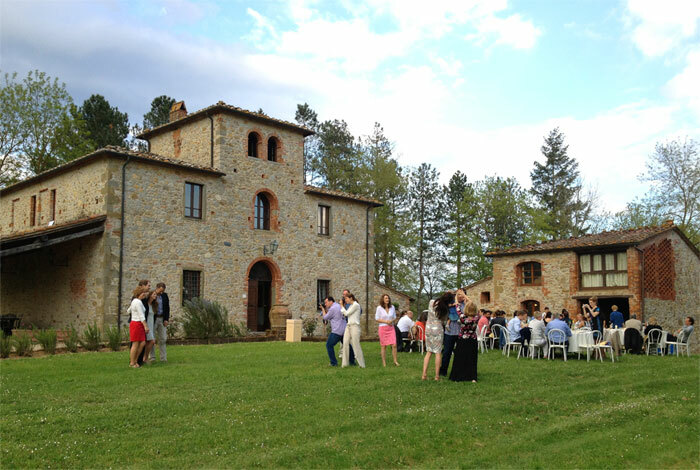 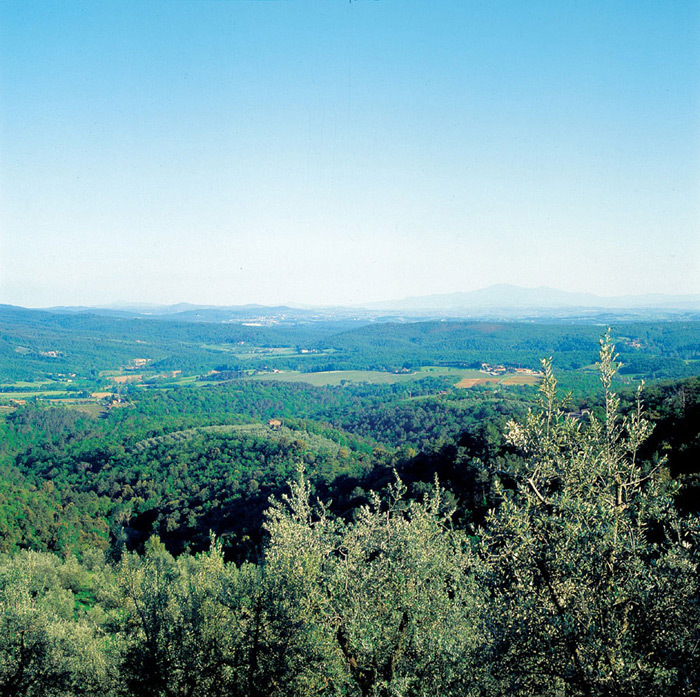 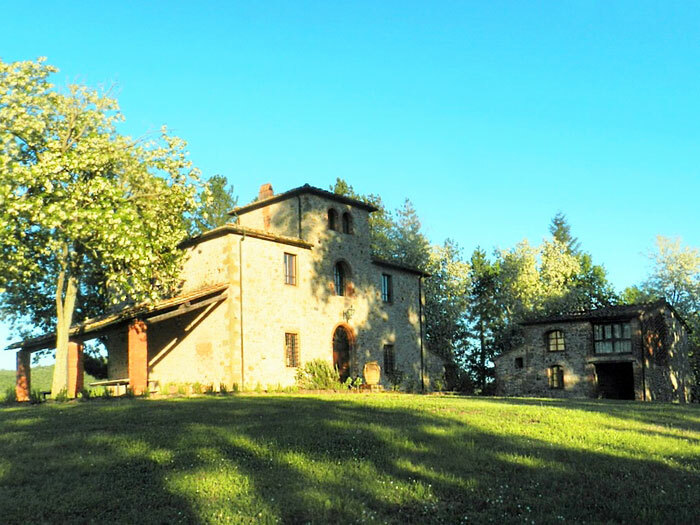 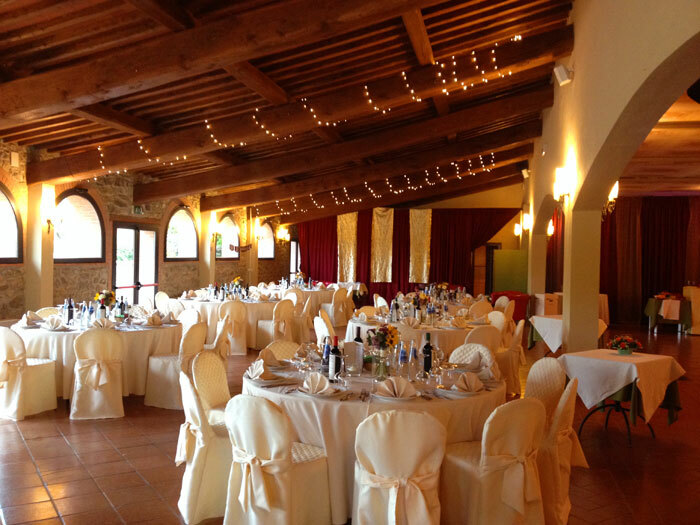 The Villa stands on the top of a hill at the far south east end of the Chianti hills, in Valdambra a place that has amazingly preserved the beauty and genuine aspects of its land. 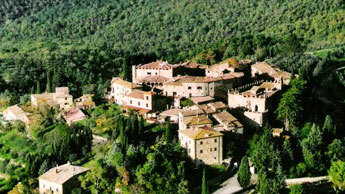 Montebenichi (3 km) is a nice small village, halfway between Arezzo and Siena. 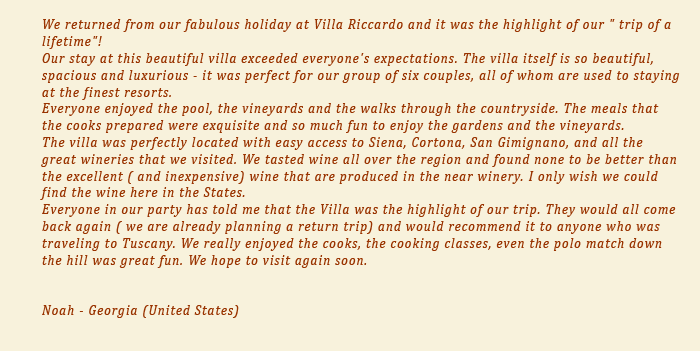 This is an excellent starting point for discovering the artistic, natural and food and wine wonders of this area. 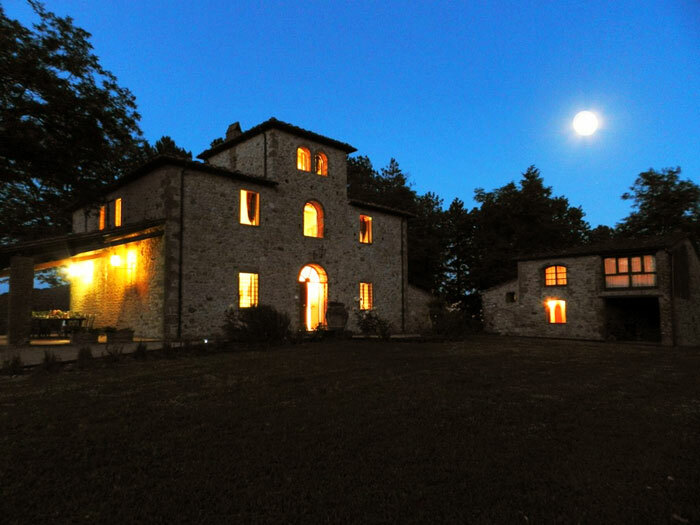 From Montebenichi, Chianti road tracks wind around the woods, the olive groves and the vineyards and take you to medieval villages and imposing castles. 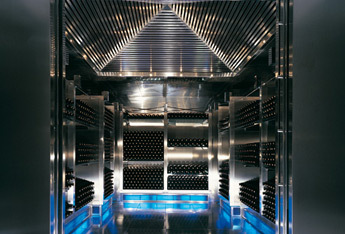 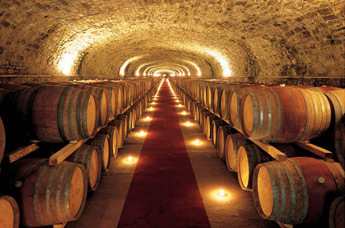 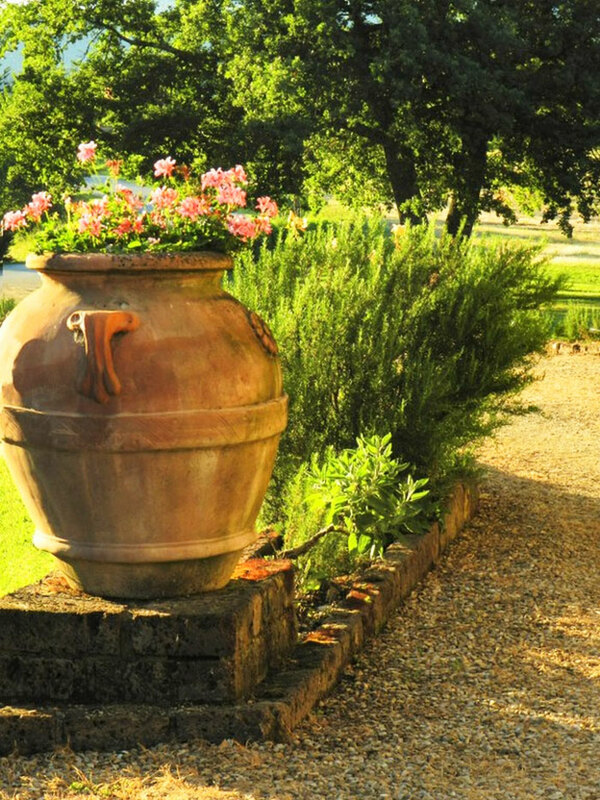 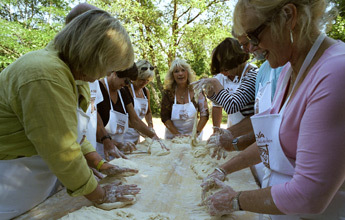 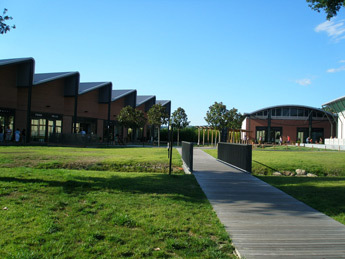 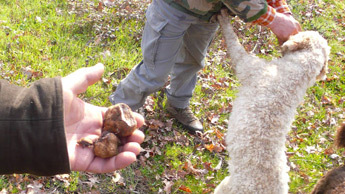 Along the roads you can find vineries that you can visit on guided tours, tasting wines, oils and other local produce. 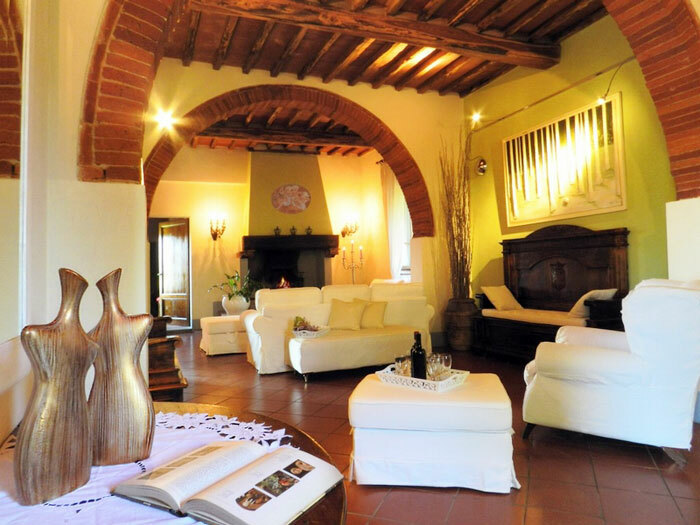 If you are wine enthusiasts, why not travel south west to Montalcino, a well-known area for its important Brunello wine, or south east to Montepulciano where it is possible to taste the no less well known Vino Nobile? 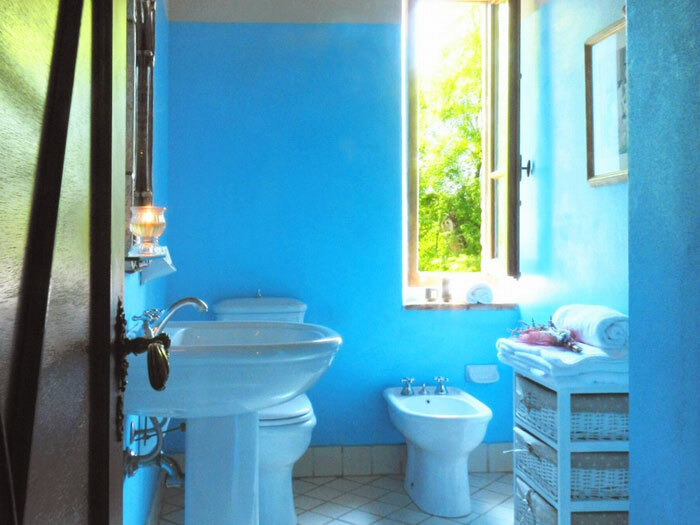 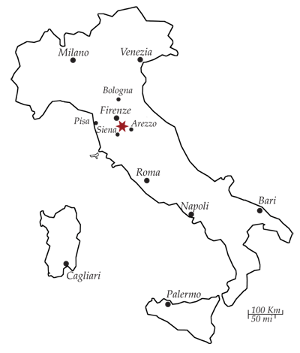 Slightly south of Montebenichi, the territori of the Crete Senese offers extraordinary, unique views and the thermal spa town of Rapolano, with its natural hot springs of sulphuric-calcium thermal waters that come out of the ground at 38°C. 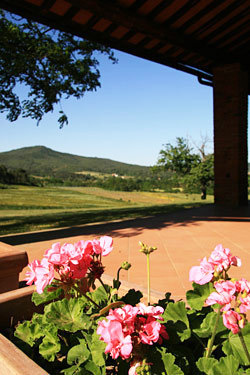 Many cities of art can be visited from the villa. 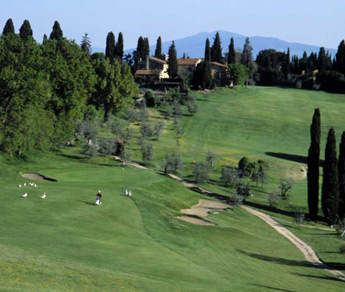 Florence can be reached in one hour drive as well as some cities in Umbria, such as Perugia, Orvieto and Assisi. 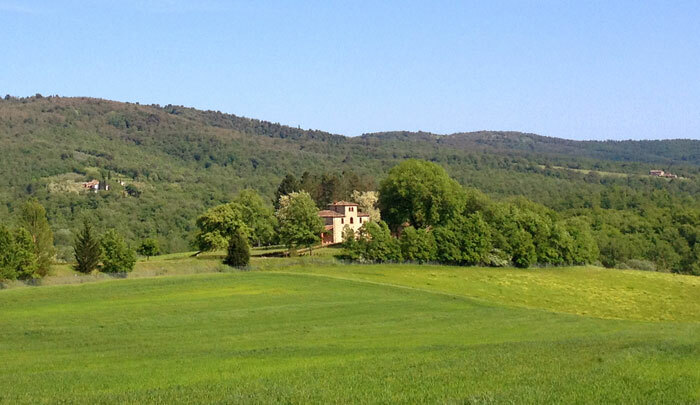 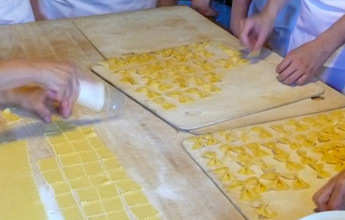 Driving to Siena or Arezzo will take less than 30 minutes. 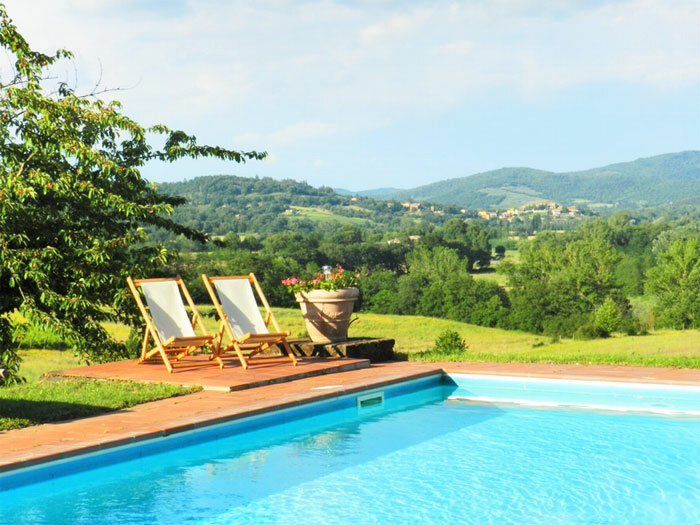 Other special places such as Cortona, Pienza, Montepulciano, Montalcino and San Gimignano are all within easy distance for a half day trip. 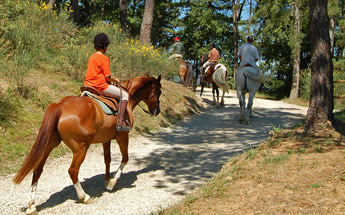 Tennis, horseback riding and bicycle rental . 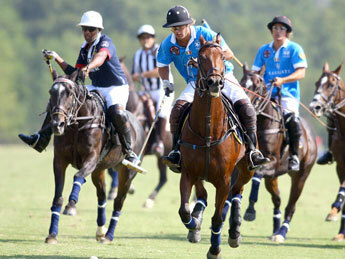 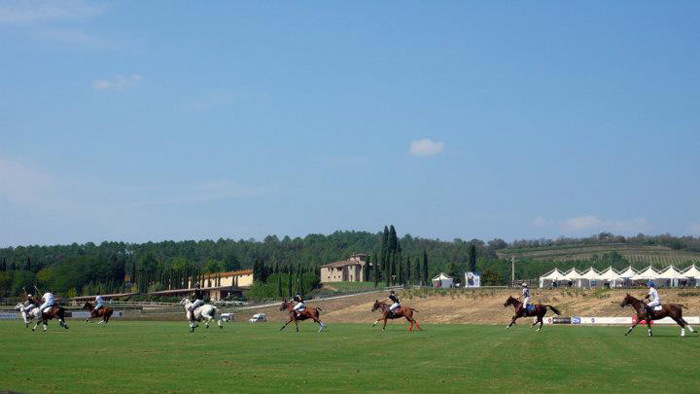 There are two Polo clubs a very short distance from here (5 minutes away) that have games very often during the weekends and can be watched. 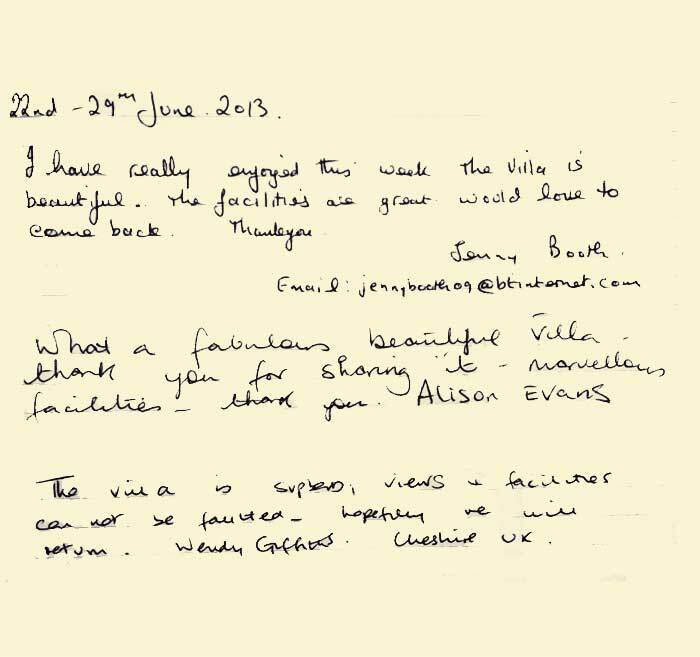 Our rates vary depending on the season and length of stay, please contact us to receive an offer. 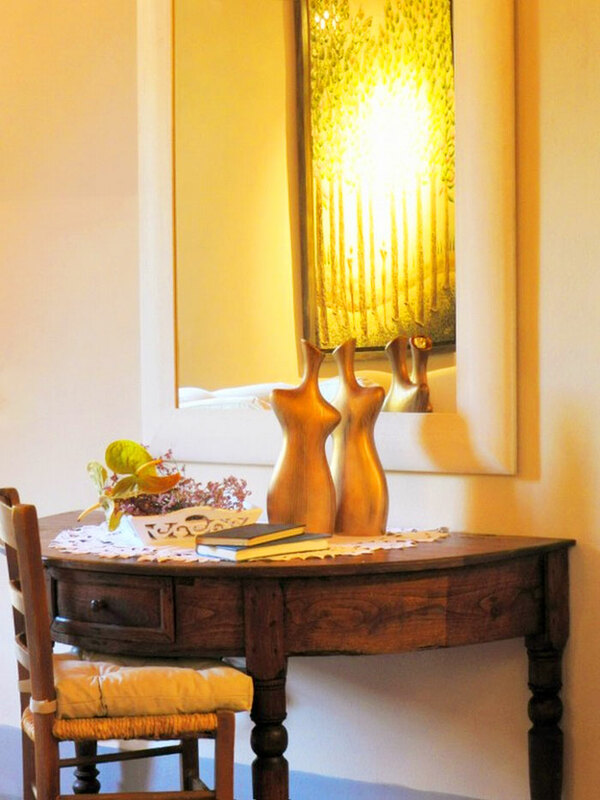 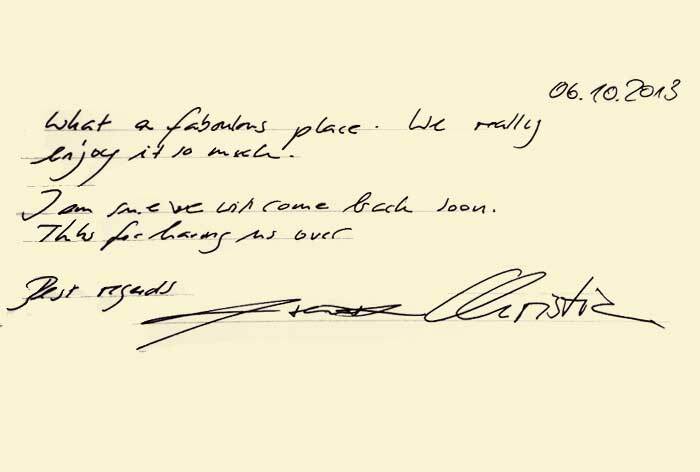 early check in and late check out can be arranged if the villa is not booked before or after your stay.